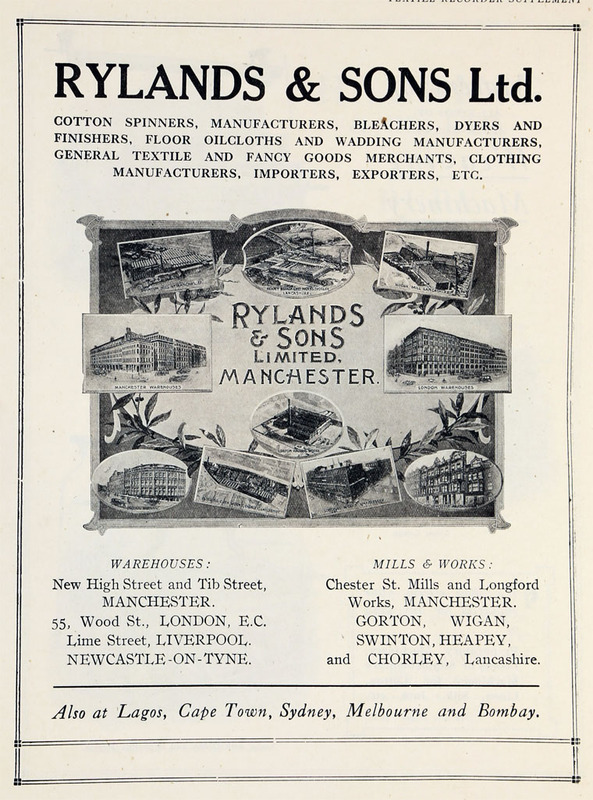 Rylands and Sons of Faulkner Street, Manchester and other addresses; of Manchester and Wigan. 1880s Reported to have built a few steam locomotives. 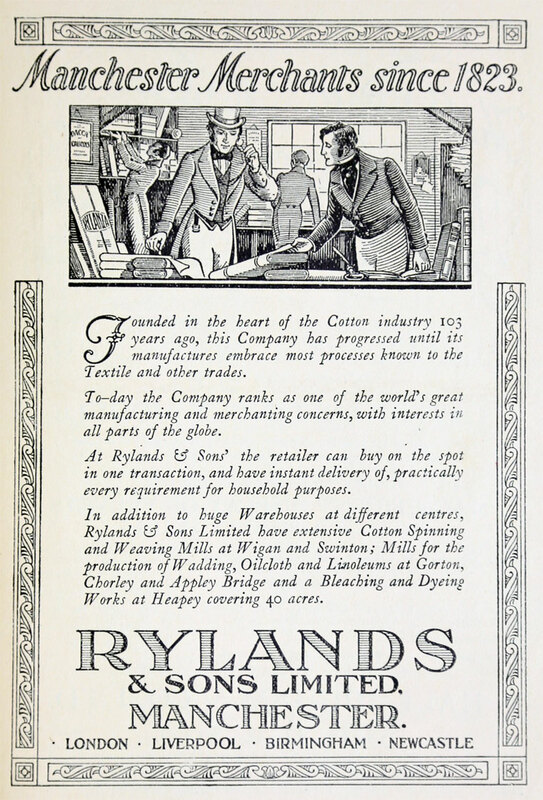 1891 Gidlow Works, Wigan; printers, shirtings and domestics; and at Gorton Mills, Manchester. Pay days Tuesday and Friday at 25, Faulkner street, Manchester. 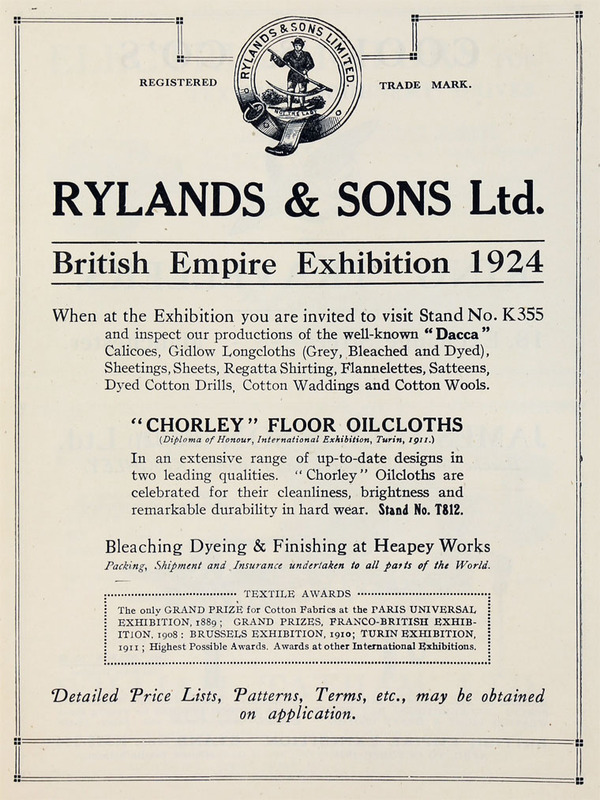 Telegrams, "Rylands, Wigan." This page was last edited on 3 May 2016, at 08:31.